The Great White Stag Lives! 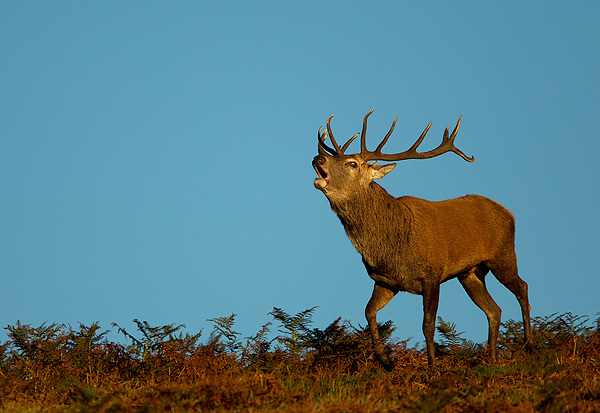 The red deer is one of the most enchanting animals of Britain, and the stags are the most formidable and imposing of all. While you may struggle to see a red stag in the wild, with some patience and persistence you will eventually achieve your goal. However, something much rarer will most likely never be seen by an individual in their lifetime, and only occurs once every generation or so: the phenomenon of the white hart. White harts are red deer, they are quite simply a red stag, but white (not albino). 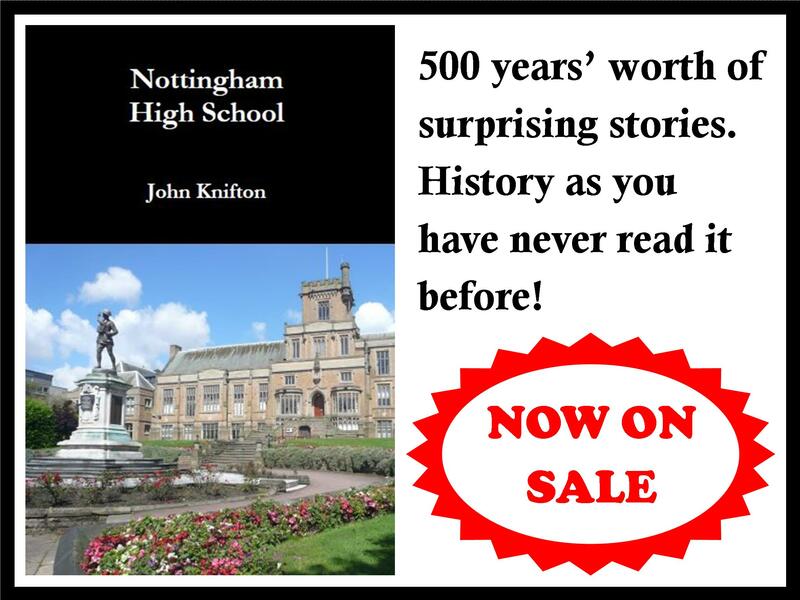 They have infiltrated the mythology of British culture: symbolising doom for the Celts, divine signs that the knights should embark on a new quest in Arthurian legend, and an emblem of Christ. 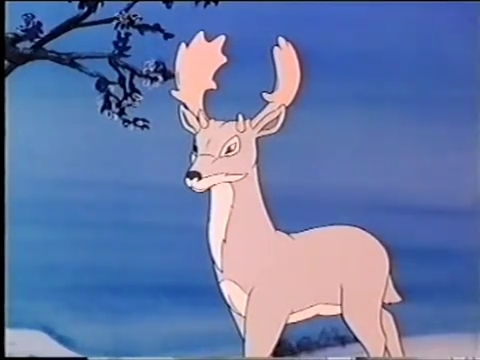 In modern times, the white hart has come to represent almost godlike governance and protection in the form of the Great White Stag, one of the major characters of Colin Dann’s The Animals of Farthing Wood novels (and a hit TV show too). 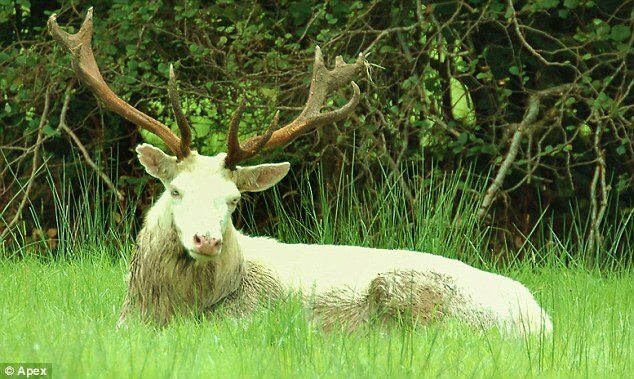 While white harts are incredibly rare in the wild, their fame has ensured that The White Hart has become one of the most common pub names in Britain. A white hart has been sighted in the southwest of England this week, and knowledge of its whereabouts is being closely guarded. Quite rightly so, given that some individuals would part with a large sum of money to have a sacred animal stuffed and mounted on their wall. Thanks! They really are special. Thanks! They’re pretty stunning animals. I am often to blogging and i really admire your content. The article has really peaks my interest. I am going to bookmark your website and hold checking for new information. I write to you, for I like your site very much. This one is my preferat blog. Your posts blogs posts are really userful. Good luck with your website in the future.